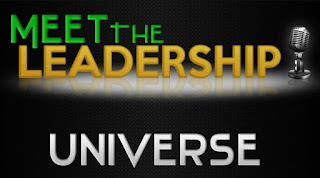 Sentinel Times: How Millennial Leaders can change traditional leadership, the UNIVERSE rather! 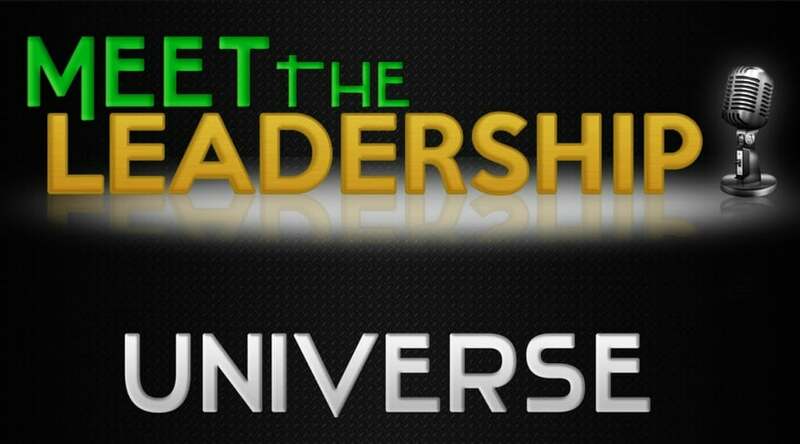 How Millennial Leaders can change traditional leadership, the UNIVERSE rather! 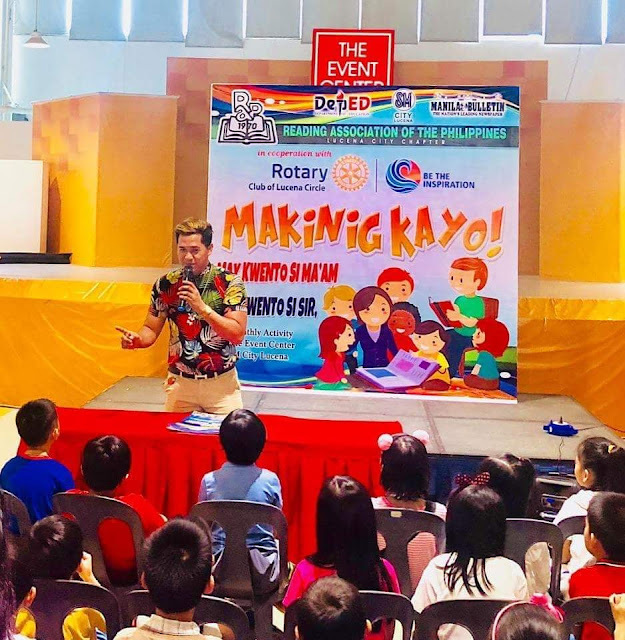 There are countless stories in the media complaining about how the Millennial generation is lazy, demanding, overconfident in their abilities, difficult to manage and more. These negative thinking might worry some educational leaders, as Millennials are expected to make up 75% of the workforce by 2025, but these stereotypes are often greatly exaggerated. With a fresh new wave of leadership comes a brand new set of leadership skills. Millennials, like any generation, have many natural talents, some innate and some as a result of social interaction. Millennials have expressed their desire to lead, as they believed that leadership is the empowerment of others and they had strong leadership skills in the areas of communication and collaboration. Nevertheless, some Millennials have manifested a lack of confidence in industry experience and technical expertise. Perhaps, they seem to approach leadership in different ways than previous generations. Clearly, whether they are seeking to become leaders themselves, or responding to the leadership styles of their employers, Millennials are causing some disruption to traditional leadership. Here are some realistic ways on how Millennial leaders bring out the best Millennial Leadership Skills and somehow change traditional leadership, the UNIVERSE rather! A leader’s approach to work is situational. Adjusting your style to match each specific challenge or situation is highly expected. To decide which style is best, think about the kind of people you are working with and the type of tasks that are being completed. Being successful with leadership styles relies on using the right style at the right time. Millennials understand the value of customization and will strive to cater their approach to each employee. They’ll naturally create an inclusive environment because diversity in opinion will be just as improtant as diversity in employees. Millennials have seen a lot of change in the world and, as a result, we’re going to hopefully be pretty adaptable in our leadership positions. Millennials want to work with leaders who value feedback from all employees. To Millennials, it simply doesn’t make sense that only the thoughts and experiences of those in management should be the only factors in organizational decision making. Focusing on customers is a vital part of making the best decisions and it can be achieved by putting yourself in the customer’s position and seeing areas of vital importance; brainstorming what you could do, to best meet their needs and objectives; researching your intended changes to ensure that customers want them; and using customer feedback as evidence in making internal recommendations. Inviting feedback is a great way of showing openness and trust in others, and inspiring trust in return. This lack of trust is likely due to a lack of transparency in the workplace. Transparent leadership is the key to fostering a culture of trust between leaders and their employees. Employees who are kept in the loop and understand their role in the overarching purpose and goals of the company are, understandably, more likely to put their trust in their employer. Transparency in the workplace is a gateway towards better relationships, better alignment, better solution and better engagement. With these, Millennials inspire their direct reports to think in new, unexpected ways and way to take the road less travelled and become innovative individuals. They always have an eye towards the future, they seem to understand what the next big thing is going to be. They keep everyone in the company up to date on what’s on the horizon, contributing to a forward-thinking office culture that keeps the business on the forefront of new trends. Millennials believe that innovation isn’t only about products, it’s about improving efficiency, reducing costs, improving the quality and quantity of people’s work, removing constraints- and that’s just internally; it also means serving and understanding customers, building a brand, and more. Millennials thrive on building organizations with defined visions on how to impact people’s lives. Everyone across the organization is made aware of this mission and works together to deliver an incredible customer experience. Visioning means developing a coherent description of your output in the future. A clear, dynamic vision provides a clear focus for action, guiding people’s decisions at all levels and helping to instill confidence and resolve. An essential element of visionary thinking is future orientation - the ability to communicate a clear view of a business: its aims and what it is achieving. It could somehow succeeds by inspiring and engaging people, unlocking energy and commitment; providing a clear focus for the future; guiding actions and decisions at all levels; and promoting confidence, determination, collaboration and success. Valuing collaboration can help to increase employee engagement and constant communication. Millennials work best when they feel empowered to make decisions and take action to help consumers and benefit the organization that they work for, it should come as no surprise that they embrace empowerment when they enter leadership positions and they believe they can most benefit their teams as a whole by identifying ways to improve policies and processes, whether that’s providing better employee welfare or providing more work flexibility. Studies on employee attitudes show, however, that what is really important to people is the quality of their work environment, how they are treated by their boss, and whether their work is meaningful and contributes to the organization’s success. Self-regulation is the ability to understand and manage your feelings. It is the reason why self-awareness is so valuable and it is fundamental to succeeding at work. People who are in control and self-regulate recall their past successes - as a way of boosting confidence; remain fully focused on the task in hand; understand their impact on others; recognize their own limitations; analyze and reflect their own reactions; find time to renew their energy; and possess clear standards and values. For Millennials, to improve self-regulation, it can help to consider what situations cause stress, frustration, disappointment or other negative emotions. Moreover, resolving issues and providing support can be achieved by establishing regular opportunities for colleagues to meet informally; allowing time at meeting for an open exchange of views: look for what people think as well as what they say; establishing a project team with complementary skills, drawing on people who do not usually collaborate, and get them to work on a specific issue or challenge; and with confronting poor performance, if people are behaving ineffectively and are unaware that their actions are causing concern, tell them preferably in confidence. Developing self-awareness is an important perennial leadership quality. Succeeding at work and building your career require self-awareness and an understanding of your own style: how you behave and the implications for others around you, both inside and outside your organization. Some Millennials know how they feel and how they are likely to react; understand the advantages and potential pitfalls of passion and emotions; recognize and develop their strengths and look for opportunities to excel; display emotional intelligence-they are sensitive to others’ feelings and have the ability to influence others. Millennials value strong team and will make great efforts to promote the ties that bind across reports and connect with others. There are many easy points of connection from a cultural standpoint, and they will share many of the same traits and values when it comes to the workplace and perceptions of work. Millennials value people above profit, and the welfare of their reports will be a high priority. They’ll focus on promoting employee’s well-being - physical, mental, and emotional health - because they know how it can impact the bottom line. Millennials place a high value on self care, convenience and time with loved ones most specially on their special occasions. They believe that work life balance is good for happiness and emotional health. Furthermore, leaders with emotional intelligence are evident when they have the ability to know one’s emotions; manage emotions; motivate people; recognize emotions in others; and handle good relationship with others with a heart.